We all love modification in one way or the other. Of course, change is not bad and what if you can modify your own Android phone in your own style? Sounds good, isn’t it? Well! You just need to carry out the rooting method, if that actually sounded good to you! Rooting can be said as a process where you enter as superuser by doing alterations on your Android device which the manufacturers don’t allow. In other words, you can modify the device’s operating system on an administrator-level. You must have observed the preinstalled applications on your smartphone and tried to delete at least one of those (don’t lie to yourself). Or maybe you don’t like those pop-up ads when you are at the height of enjoyment while playing games. 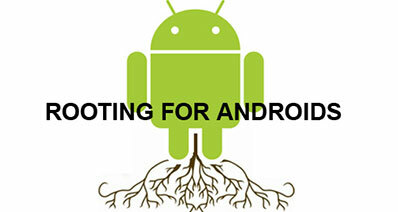 If yes, there is a need to root your Android device. Gaining root access is similar to get full control over the Android and run the device as a master. Not just that, you can install the incompatible applications to your device, your device’s speed will be increased and so the device’s battery life. You will also be able to track your device in case if it is missing. 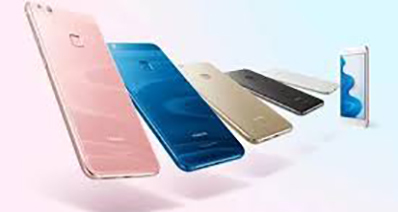 There are some risks involved too, in the rooting process which can make you to give a second thought about it, like the device’s warranty will be void or there are chances of updating issues with the device. One of the possible and highest risk include data loss. Yes, you may put your data in jeopardy. 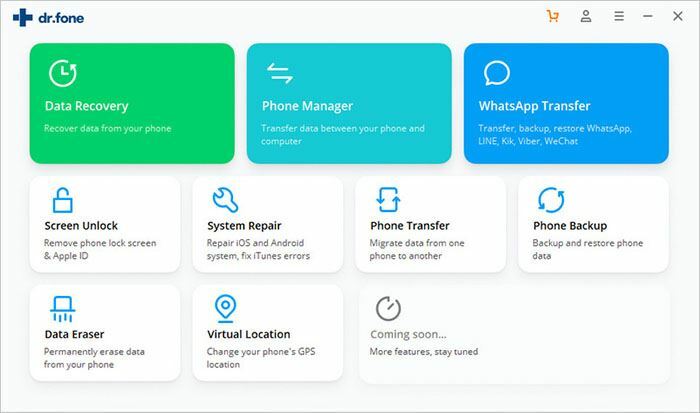 For this issue, it is favourably recommended to use iSksoft Toolbox – Android Data Backup & Restore to create a backup of your device prior to performing rooting process. If you are a user of kitkat device and want to root your device, the following list will surely help you. 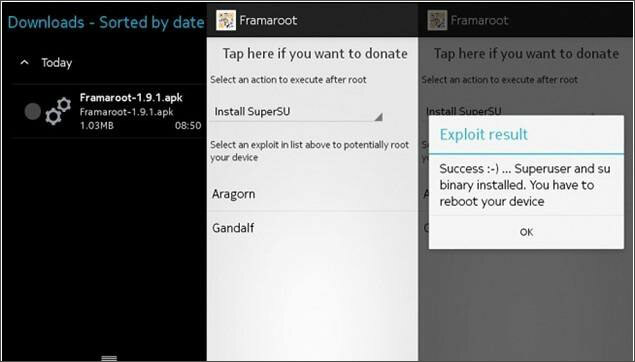 For one click root Android 4.4.2 and 4.4.4 with a computer, the desktop softwares iSkysoft Toolbox – Android Root, SRSRoot, CF-Auto Root will work. For one click root Android 4.4.2 and 4.4.4 without a computer, the apps Framaroot, Z4Root and iRootapk are some good options. 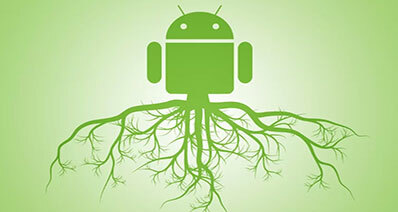 iSkysoft Toolbox – Android Root is believed to be the best software for rooting any Android device with the computer. It is adaptable to around 7000 Android devices. 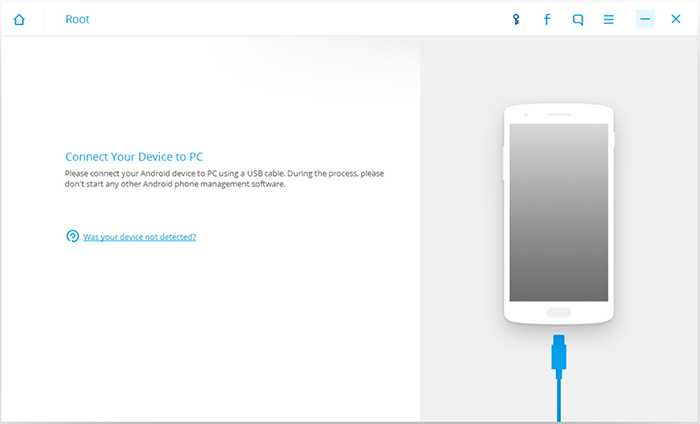 Having high success rate, your device can be easily rooted with a PC. The rooting process can be done in whatever brand of smartphone you are using and no matter what version of Android you have. Best tool with excellent results and provide a safe rooting method. You can root your device without worrying about technicalities. It is easy to use and doesn’t take technical knowledge. There is no need to be afraid of revelation of information. It is a trusted tool which remains your information unexposed and assures you safety. Provides fresh tips and tricks for rooting Android device with its 24 hours online help. No data will be lost while rooting with this toolbox. Step 1: The first step is installing the iSkysoft toolbox for Android, download Android Root on your computer. Step 2: Choose “Root” option. When the Android is detected, enable USB Debugging Mode. 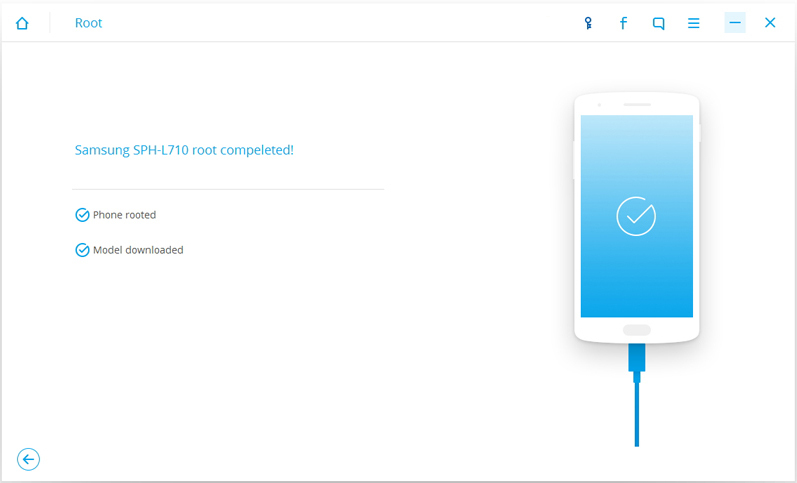 Step 3: Select “Root Now” and root your device. Wait for a notification and reboot. 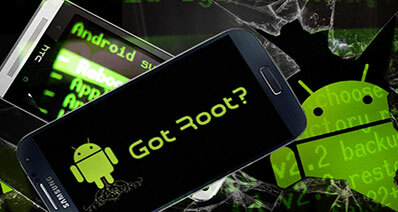 SRSRoot is a simple method to root an Android device having various exploits. It supports the android versions between 1.5 to 4.2. You can also unroot your device, in case you change your mind. You need to backup your data before rooting procedure to avoid the risk of data loss. And just need to connect your phone with the computer. Download SRSRoot and install SRSRoot in your computer. Enable the USB Debugging Mode in your smartphone before connecting it to the computer. Open SRSRoot on your computer. Choose one of the Root options from given in the software. Give some time to finish, and your device will be rooted. If you are new to rooting process, CF Auto Root is the best option for you. It is the simplest method to root your Android device. Be it your Galaxy S1, S2, Galaxy Note, Galaxy Nexus, this software is able to root almost 300 devices. For beginners, it is a must know that the device’s bootloader should be unlocked, otherwise there is a chance to lose the data of your phone. 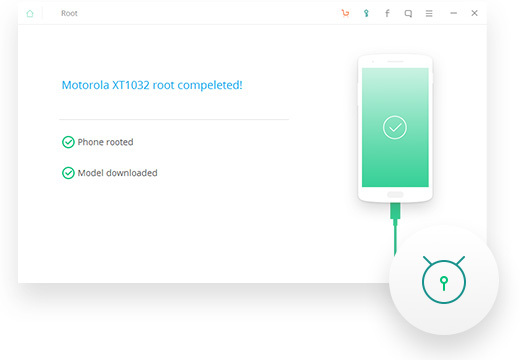 Step 1: Download the right CF Auto Root package, ensuring your phone’s model number. 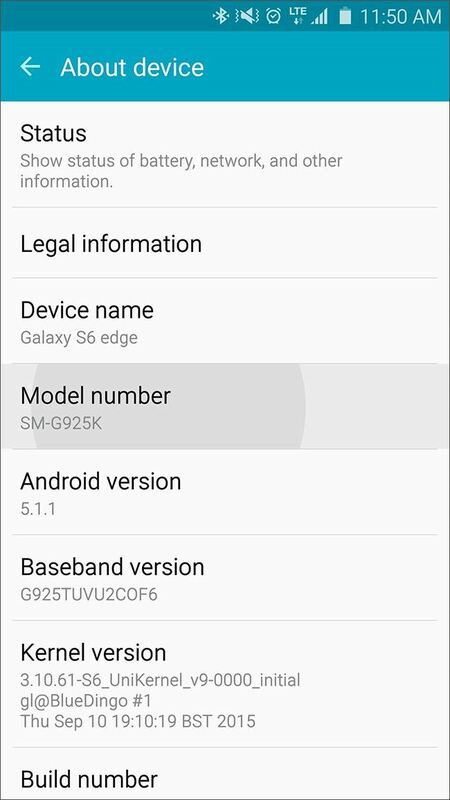 If you’re confused, head to “Settings”>”About Phone”>”Model Number. Step 2: You need to go down a little further in the “About Phone” option and observe the digits below “Android Version” option. Step 3: From the list in the CF Auto Root page, find your device’s number and Android version and download from the link given in the right of your information. This way, you will get the right CF Auto Root package. Extract the CF Auto Root and run CF Auto Root by clicking Odin3.exe file. Turn off your device and hold “volume down + home + power button” and let it boot. 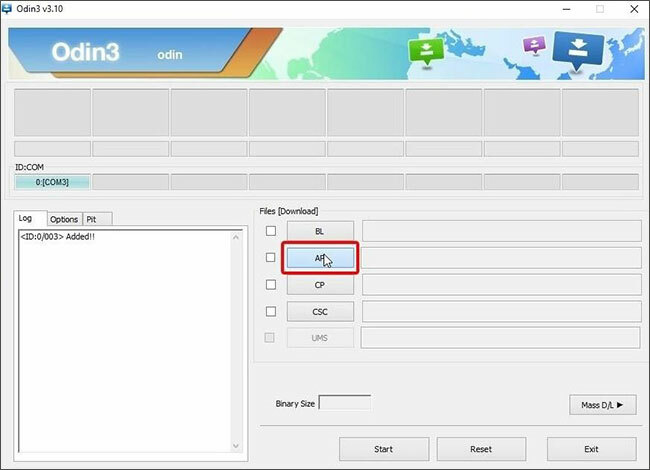 Connect the device to the computer and you will see a message “Added” in Odin (If you have already installed your device’s drivers in your computer). Step 4: The ID: COM bar on the top left corner will turn blue. Now click on AP button and locate .tar.md5 file in the extracted folder. After selecting, click on “Start”. Your device will reboot on its own once flashing is done. And a “Pass” message will appear in Odin. 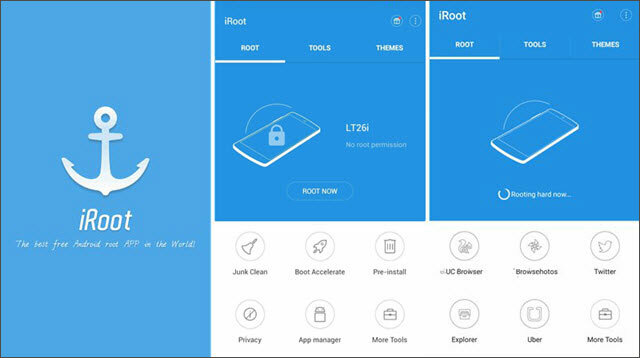 One of the most familiar and popular tool for rooting Android device is iRoot tool. It assists you to root any Android device with just a single click. You can use this tool if you don’t have a computer. In other words, it is a popular tool to root your kitkat Android without a computer. Make sure the battery is amid 70-80%. Head to “Settings”>”Security” and check the “Unknown Sources”. Download iRoot from the official website. Install iRoot apk by clicking on the apk file stored on SD Card. Open the application and choose “I Agree”. Click on Root Now button. 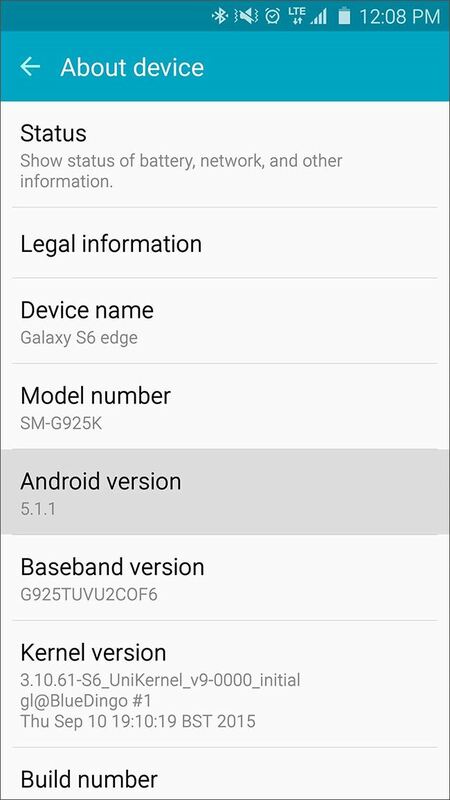 The rooting process will be done and you will observe a Kinguser app icon in the application menu informing you that your device has gained root access now. Framaroot is a powerful application to root Android devices without a computer. You can un-root your device toso with this application. It has a few different exploits which works for different devices. If you are a user of Android version 4.4.2, Framaroot is a good to go for executing rooting process. On a plus, it’s user friendly too. Battery level should be 50% and above. Backing up all the data of your android is highly recommended. Download the app and head to “Settings”>”Security”>”Unknown Sources”. Install the Framaroot app and select the suitable exploit. Stay there and wait for notification saying, “the superuser settings have been installed”. The process of rooting will begin. Reboot once the device will root. Z4Root is another software to root Android where there’s no need of computer. It is not available in the Play Store, you need to make some time to discover Z4Root online. It is quick and user-friendly. 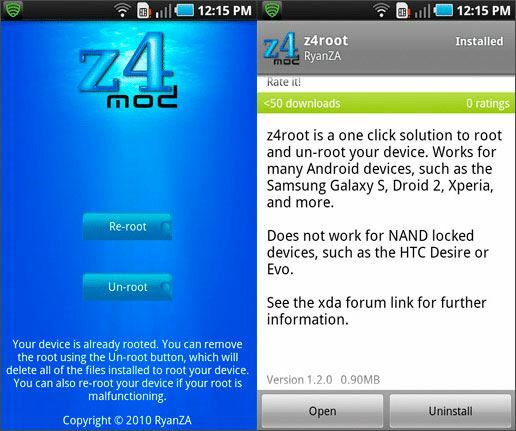 Start the rooting method by downloading Z4Root apk (as it is mentioned above, you have to download it online). Remember to turn on unknown sources. For this, head to “Settings”>”Security”>”Unknown Sources”. Head to your File Manager and then downloads folder to install the Z4Root. After installation, hit “Root” button. The process will begin and you just have to wait for the rooting to be done.